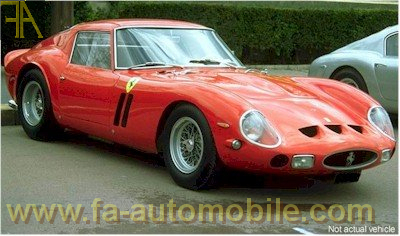 Factory 250 GTO, one of the 37 built.. Very successful racing history, available immediately. Full dossier upon serious request.